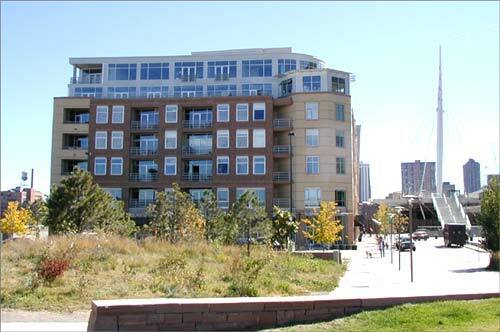 Park Place is located in the Central Platte Valley, downtown Denver’s newest community. 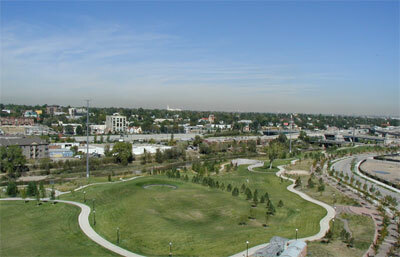 The neighborhood faces Commons Park along the South Platte River. 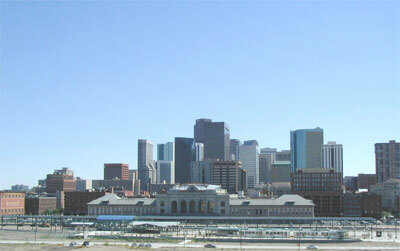 To the north is Coors Field, to the south Cherry Creek, the Pepsi Center, and SixFlags/Elitch Gardens. To the east is historic Lower Downtown Denver (LoDo), with its endless array of restaurants, pubs, museums, and cultural performances. 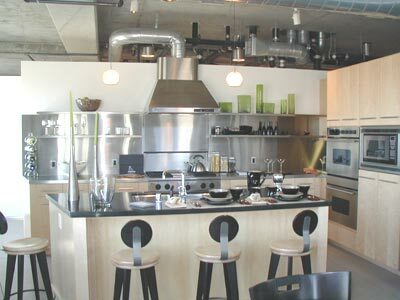 Features like polished stained concrete flooring and a restaurant on the ground floor add to the contemporary New York feel of Park Place Lofts. Residents here enjoy high ceilings, open spacious floorplans, and expansive balconies, many of which overlook Commons Park, which runs alongside the building. The property was developed by East West Partners, known for luxury developments in Vail, Beaver Creek, Bachelor Gulch, Cordillera, Breckenridge, and Keystone Ranch.